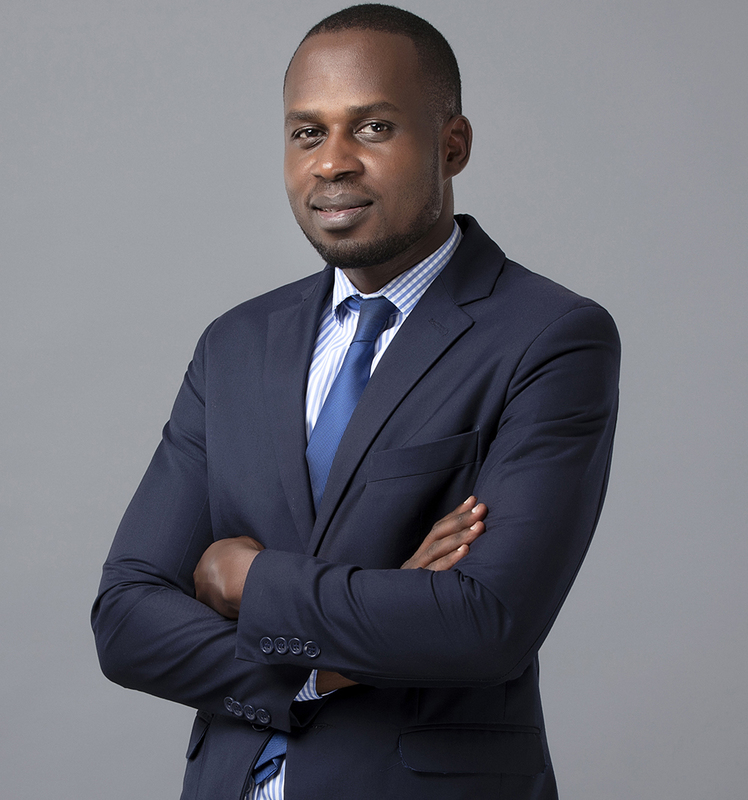 Christopher joined the firm of Lesinko Njoroge & Gathogo from April 2015 as an Associate and is engaged in it’s Litigation and Arbitration Department. He was admitted to the Bar in April, 2015 and has been working with the firm of Oloo & Oloo, Advocates from January 2014. He has substantial experience in competitive legal practice and has served insurance companies, banks, property development companies, amongst others. • Banking and Insurance: Representing Insurance Companies and Banks in court within the country for over four (4) years. Besides representation in court, has also offered legal advisory to Banks, Insurance Companies and other financial institutions all over Kenya. • Intellectual Property: Working with a number of known Artists in Kenya and offering legal advisory as well as representing them in court proceedings for matters relating to infringement of copyright. • Property: Representing clients (individual and corporate) in all manner of proceedings including judicial review, constitutional petitions, civil cases before courts and statutory tribunals. • Employment: Have advised several leading institutions among them Insurance companies, banks and County governments among others on employment issues and how to go about them. Have also represented several clients in Employment and Labour court and other courts both at individual and corporate level. A technical area which involves a keen eye and a greater understanding of the policy and the legal frameworks. Involved in drafting county legislations for county governments in Kenya, specifically Kakamega, Mombasa and Vihiga on diverse aspects and offered legal advice on Constitution and Legislative Drafting to Council of Governors, the apex forum for county governments. Constitutional Law: Have advised and represented several clients in court over constitutional issues in particular with regards to the enforcement of the individual rights under the Bill of rights. In particular, have advised and represented clients in court on compulsory acquisition of property, excessive use of force by the police, among others.